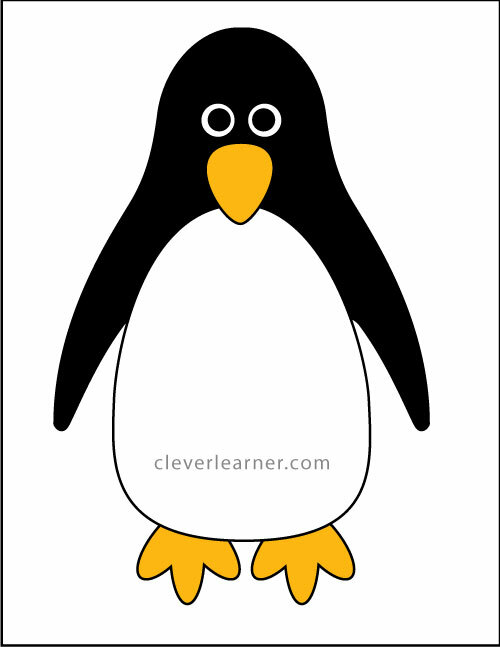 This paper card penguin fits on a letter size (8.5 x 11.0 in) sheet of paper. 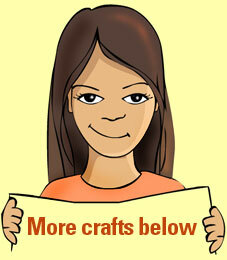 This activity level is best for preschool up to first grade, 3-6years. It is a neat activity for learning the letter P, and also easy to assemble and do. 1. 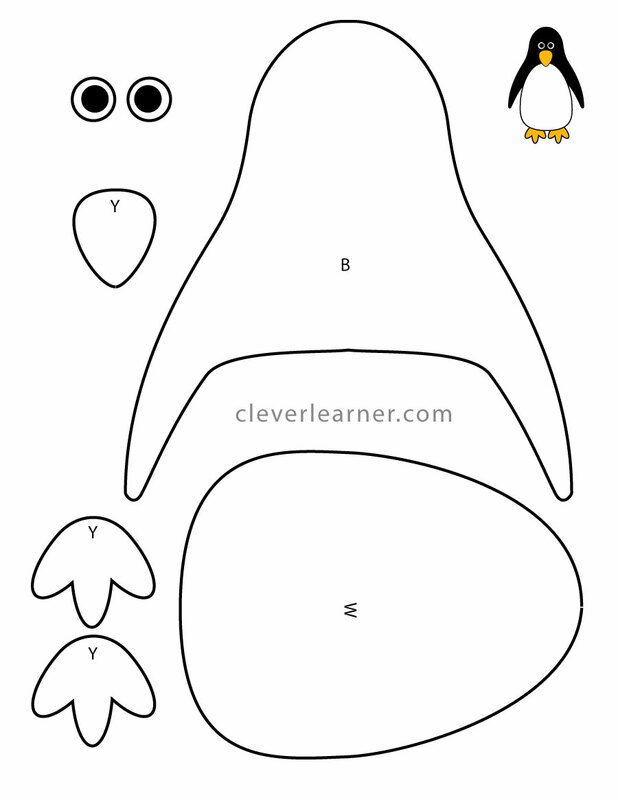 Click the penguin to download or print the template. 2. Print out the template and carefully cut out the shapes. 3. Color the parts using black for the top, yellow/orange for the feet and mouth. Leave the belly area white. 5. Apply some glue to the feet and fix them to the body. Allow the child experiment how they want to do this. 6. Fix the eyes and finally the yellow mouth.